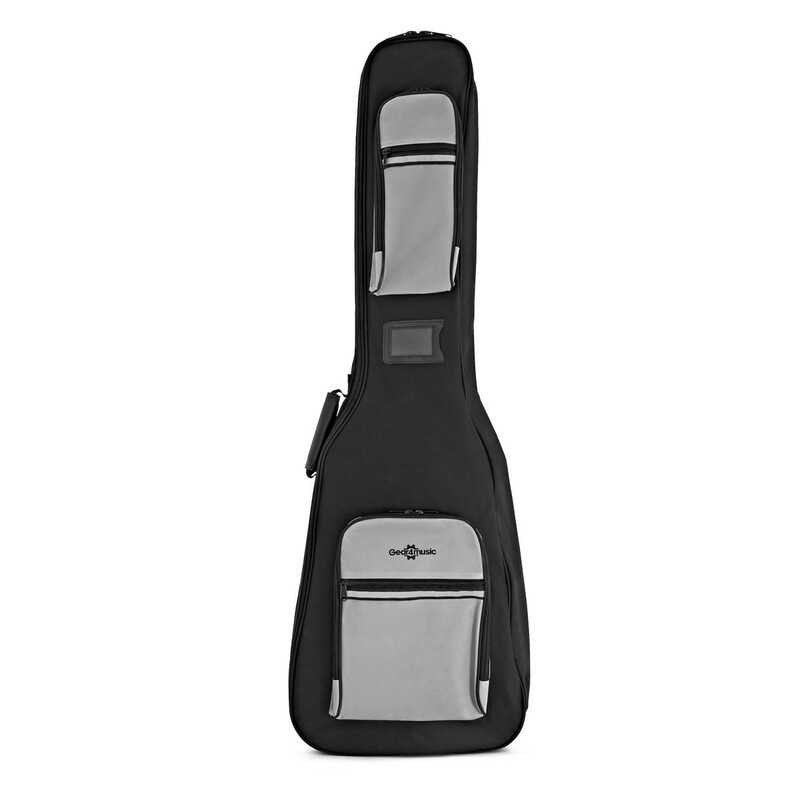 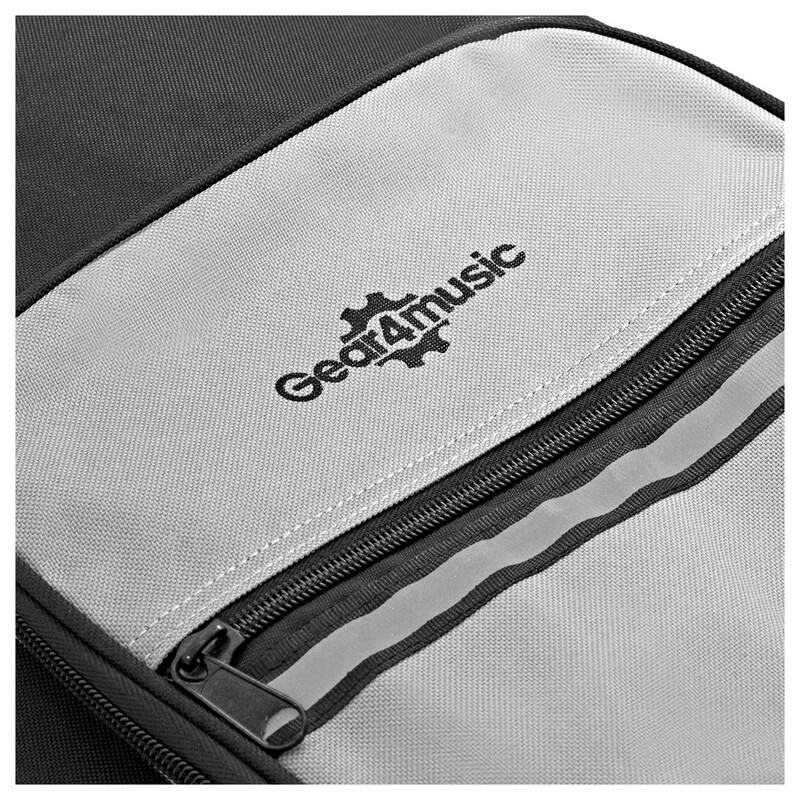 Deluxe Padded Bass Guitar Bag by Gear4music is a high quality padded guitar gig bag that will keep your bass guitar safe when you?re on the move. The bag has handy accessory pockets on the outside as well as shoulder straps for easily transporting your guitar. 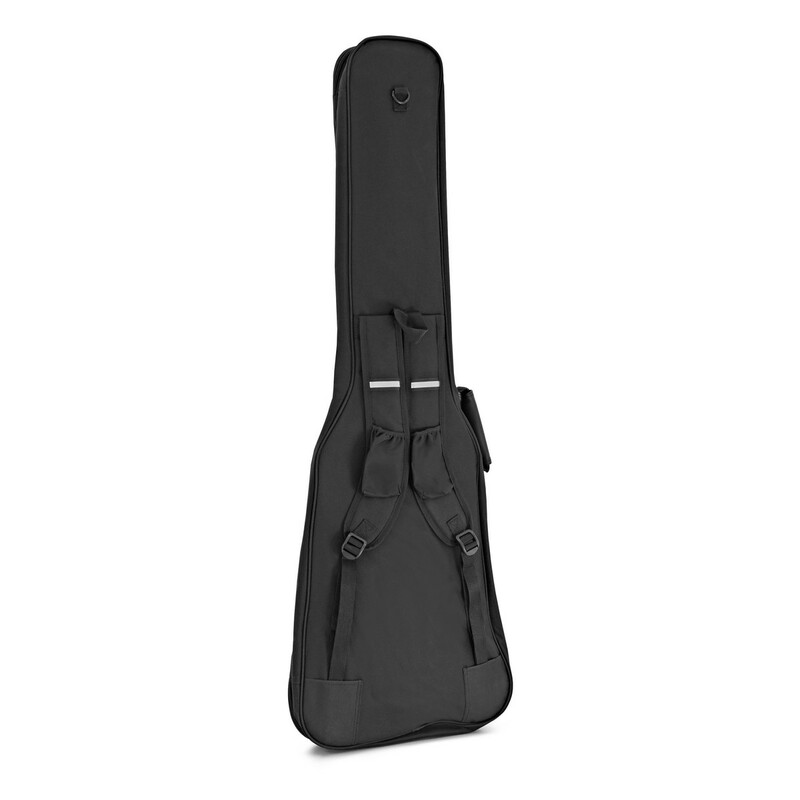 This bass bag has both carry handles and back straps for comfortable travel. 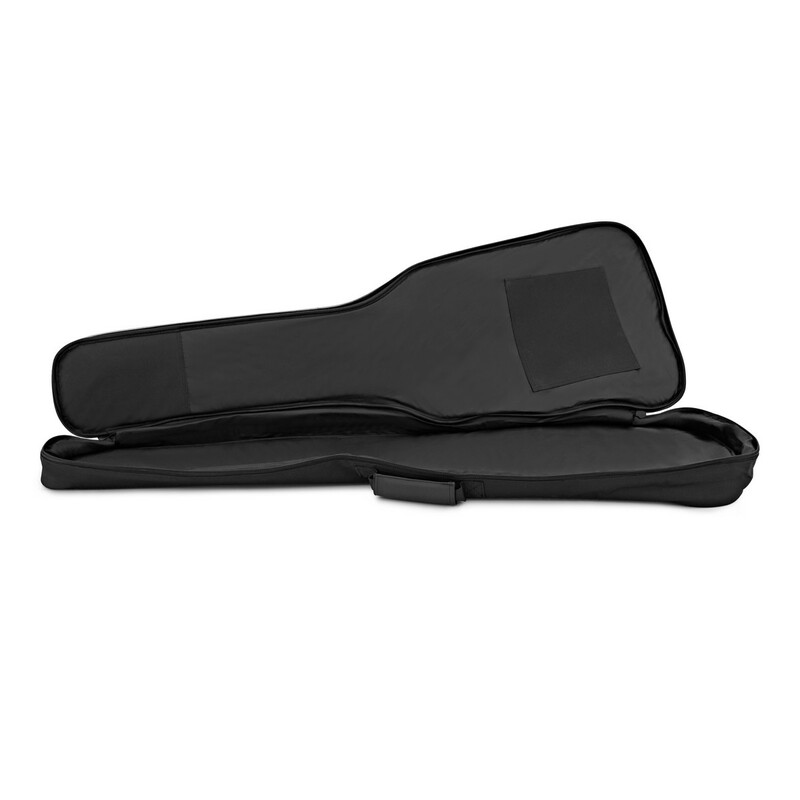 The handy pocket on the front is ideal for storing accessories.